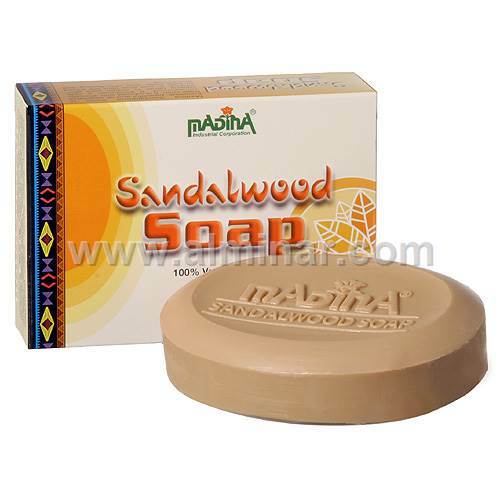 Full Description: Madina Sandalwood Soap is luxurious, beautiful and all vegetable base soap. It is infused with aromatic sandalwood. It produces a rich, creamy lather to soften your skin. Vitamin E and Aloe Vera are added to help keep your skin feeling soft and young.